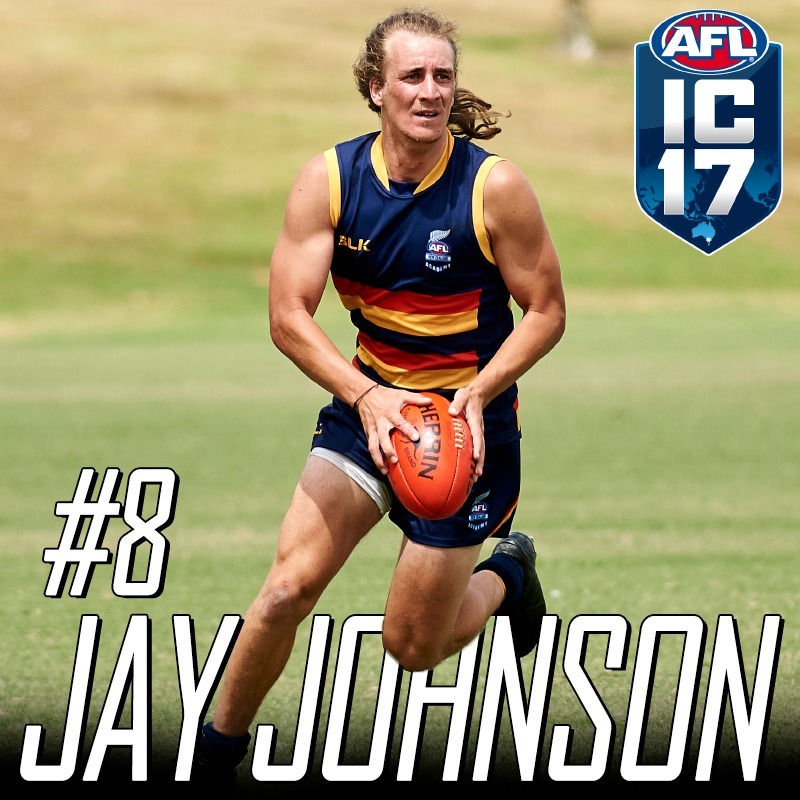 New Brighton’s Jay Johnson will take the field for the New Zealand Hawks for his second appearance at the AFL International Cup in Melbourne in August. Johnson made his debut for the New Zealand senior side in 2014 and is the only Canterbury player in the current national side. He was introduced to AFL in 2012 through All Blacks Sevens representative Sam Dickson. ‘‘I love the space. It’s a 360 degree game. It’s a sport where even if you’re going backwards you can still end up going forward. There is always time to make something happen,’’ Johnson said. 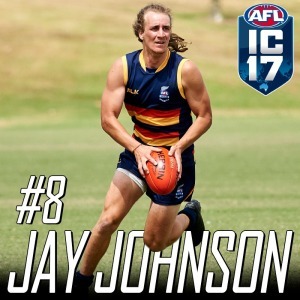 Johnson plays for the Eastern Blues in the Canterbury AFL League and the Western Crows in the New Zealand AFL Premiership but is looking forward to doing battle against international opposition. At least 18 countries are expected to be represented at the triennial amateur tournament, with teams coming from all over the world from as far afield as Sweden, America, South Africa and Papua New Guinea, demonstrating the rapid growth the sport is experiencing outside Australia. This year’s tournament final will be played as a curtain raiser to an AFL match at the famous Melbourne Cricket Ground. 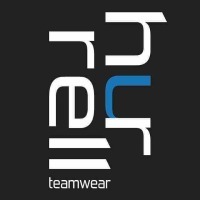 New Zealand hasn’t won the cup since the second edition of the tournament in 2005.